JUUL is one of the fastest growing vaping companies, with its main customer base being young adults. For many years, the company has been steadily raising the nicotine content of its e-cigarettes, with little scrutiny. Now, a report has been published stating that the company has undone decades of public health messages and campaigns that have tried to keep children and teenagers away from nicotine. The company initially used 1 to 2 percent nicotine refills, but quickly increased this to 5 percent, spurring other vaping companies to raise their nicotine levels too. The effect of this has been huge. Now, almost all refills contain 5 to 7 percent nicotine. When Juul came out with very high-nicotine electronic cigarettes, it triggered a nicotine arms race amongst competitive companies seeking to emulate the success of Juul. 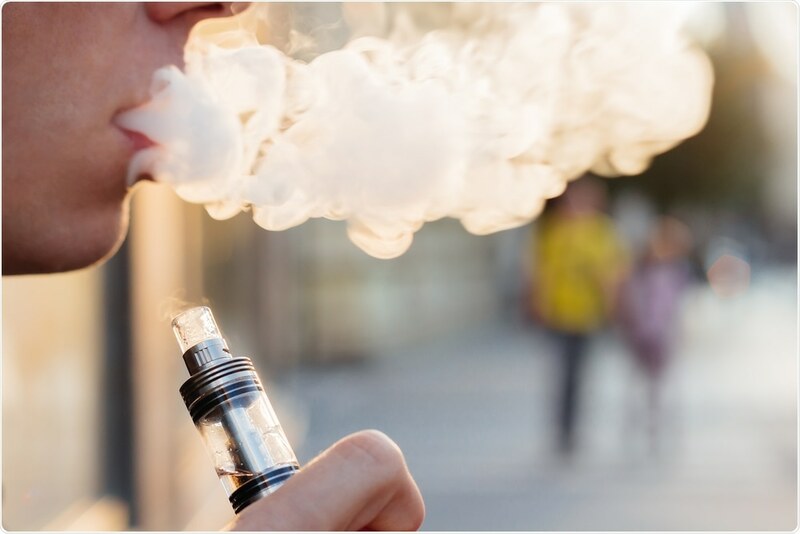 There is a steady rise in vaping among teenagers in the US and health advocates are calling for the US Food and Drug Administration to enforce stricter laws and regulations.